“You can call me Flower if you want to!” My favorite line from Bambi of course, since Flower is my name too! 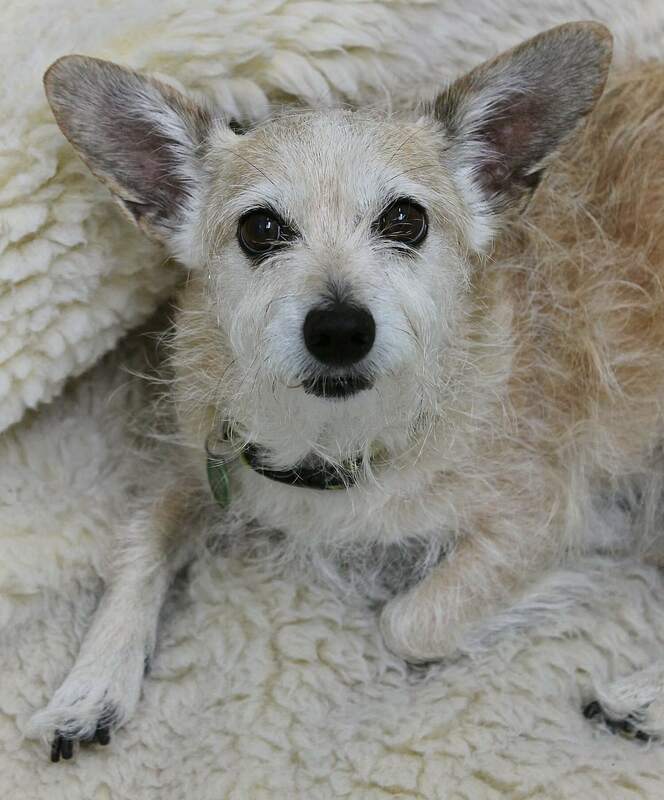 I am a 10 year old scruffy terrier mix of some sort weighing in at about 15 pounds. I am a cuddly gal who loves her mid-afternoon strolls around the park or short hikes in Forest Park. But then it’s back inside for some more cuddle time! I am a social gal and do really well with just about everyone I meet including those other doggy pals and those kitties too. Though I am happy to meet literally everyone on our walks, I would prefer to live in a quieter home with older kids over 13. 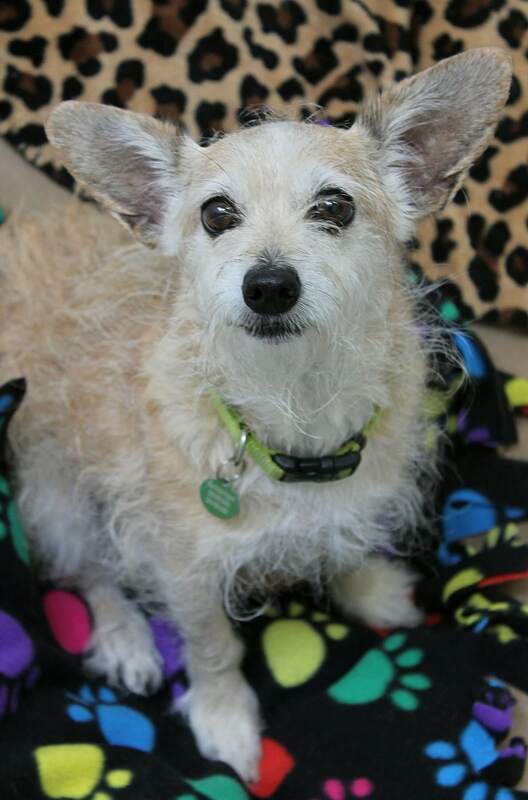 I am just so gentle and sweet that even a Pixie team member decided to take me home to foster, and they said I am just as easy going as I look! Not much is known about my past, but that’s ok, because I am ready to make new beginnings and memories with my new family! Are you ready to start our journey today? Fill out an application today, so we can meet! 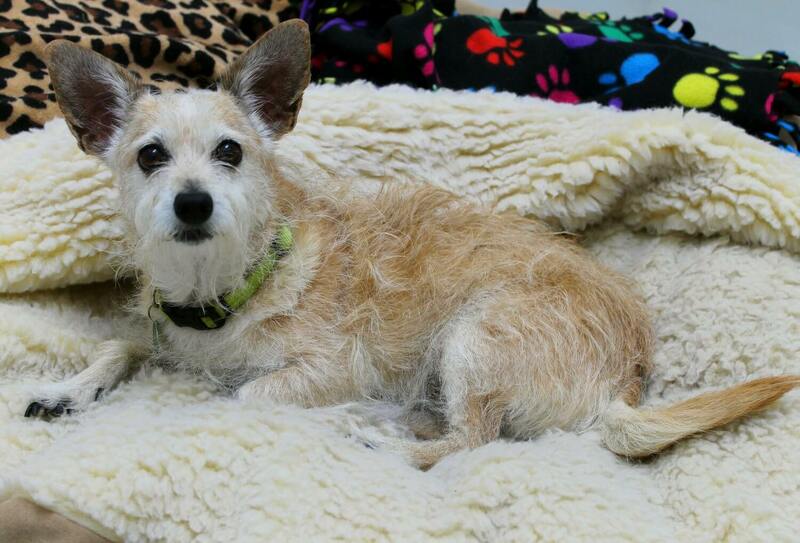 I come to you vaccinated, micro-chipped, spayed with a recent dental and adoption fee of $350.